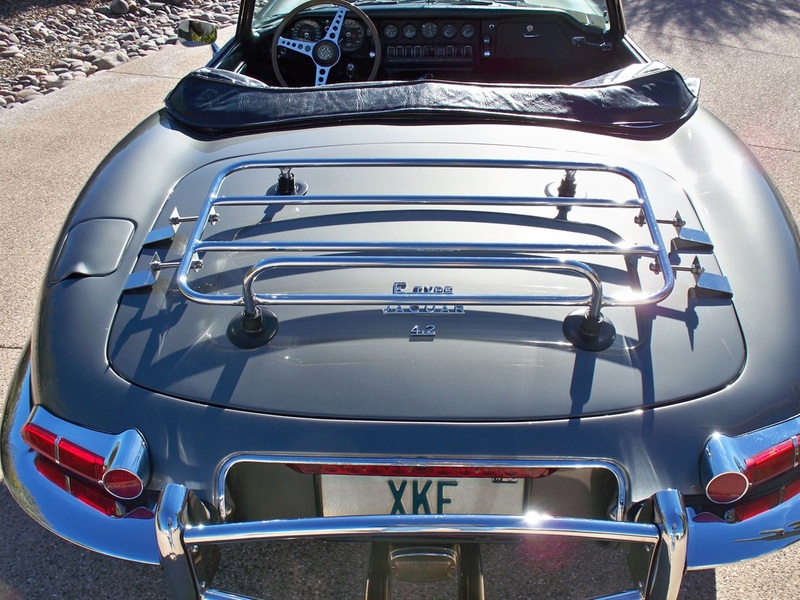 We offer a choice of three styles of luggage rack for the Jaguar XJS. 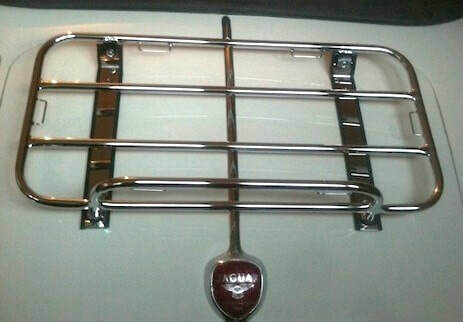 Premium specification, mirror polished Traditional Style boot luggage rack with bespoke fittings suitable for the Jaguar XJS. Premium specification, mirror polished Classic Style boot luggage rack with bespoke fittings suitable for the Jaguar XK series cars. Premium specification, mirror polished Classic Style removable boot luggage rack with bespoke fittings suitable for the Jaguar XKE type OTS. ​Supplied with four mirror polished stainless steel side clamps, Allen hardware and rubber inserts to protect the Jaguar's paint. ​We also carry Autosol premium polish for the maintenance of our products. We have an experienced technical team available online 7 days a week who will be happy to discuss all of the options available for your vehicle.